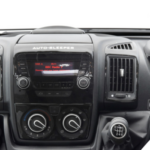 You might just have noticed that at Derby Motorhomes, we are enthusiastic fans of the Auto-Sleepers range. It’s perfectly legitimate though to ask why that’s the case and why buy Auto-Sleepers? In what follows, we’ll try to outline our thinking in this respect. It’s very difficult to define exactly what “quality” means. 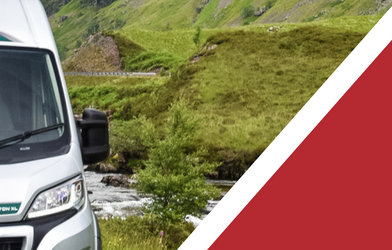 When you have the experience that we have in the motorhome marketplace though, you know immediately at a glance whether a given model has it or doesn’t. Clearly, when asked why buy Auto-Sleepers, we are going to put quality of build right up towards the top of our list. The fact is that this company doesn’t compromise on quality in any aspect of its work. From design through to build, everything is done with a quality end product in mind. 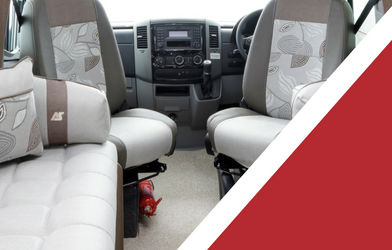 That applies as much to the fittings as it does to things such as panelling and upholstery. Couple that accommodation quality with a superb chassis and power plant contained within an Auto-Sleepers motorhome and you have an understanding of why they get a big tick from us in this domain. While we can wax lyrical about motorhomes in general and specifically Auto-Sleepers’ vehicles, nobody is going to pretend that there are acres of spare space inside a vehicle of this type. That means that the layout designers have to be expert in deploying their imagination and design skills to get the best utilisation possible of the available space. 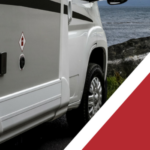 We prefer to concentrate on the positives of Auto-Sleepers rather than the negatives of others but it’s worth noting that in our opinion, not all motorhomes are successful in the same way as you’ll find with an Auto-Sleepers motorhome. 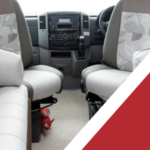 This is important because comparatively few people wish to feel that their motorhome is cramped or demands extreme compromises in terms of comfort. So, this is yet another big tick in the box as far as we are concerned. 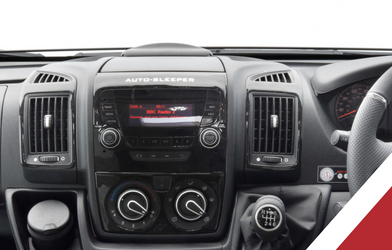 Auto-Sleepers have been around for a long time now and their design and build expertise is second to none. That is exceptionally important in our view. 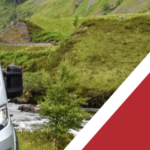 While new faces are always welcome and the ideas they bring with them can prove to be stimulating, there is reassurance from knowing that you are purchasing from a company which has been there and done it over a period of many years rather than one which is using the motorhome concerned as a test platform for their ideas. In fact, Auto-Sleepers are well-known for their innovation and out of box thinking coupled with delivering that in a practical way based upon extensive background knowledge. Ultimately, the best way to see why we think it’s worth seriously looking at this manufacturer is best illustrated by using our online showroom facility to take a look inside one. Once you do so, we suspect that you will quickly see the answer to the question “why buy Auto-Sleepers” is pretty self-evident! Much better, of course, is to contact us for a more in-depth explanation and it’ll be even better still if you can get along to our showrooms.